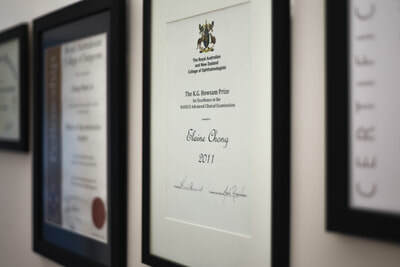 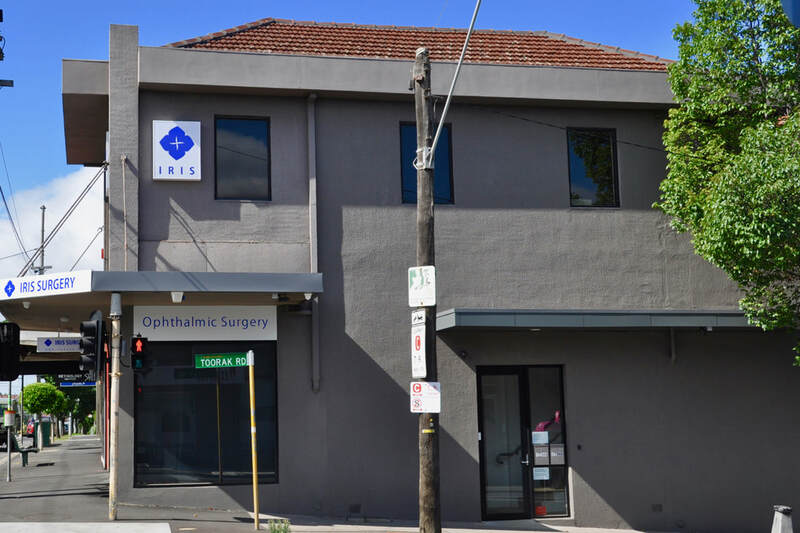 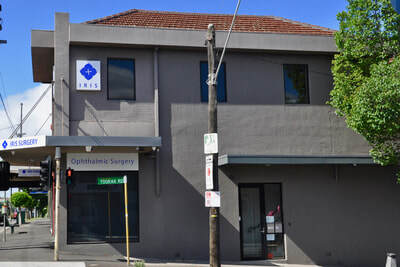 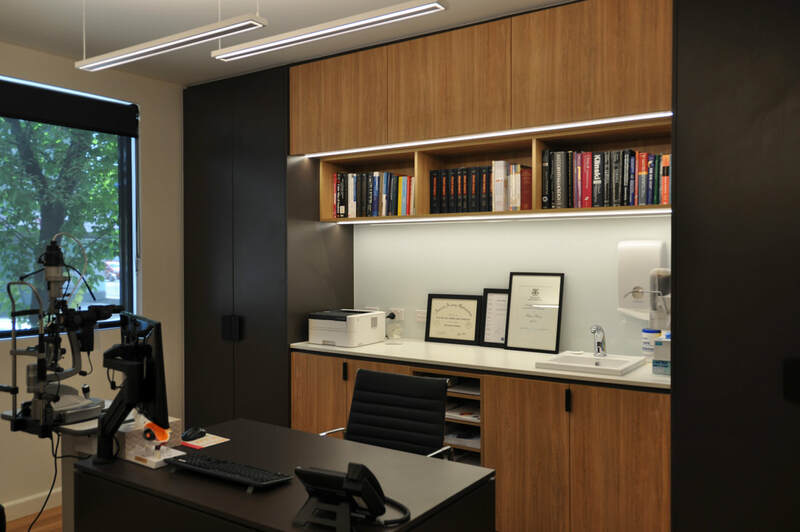 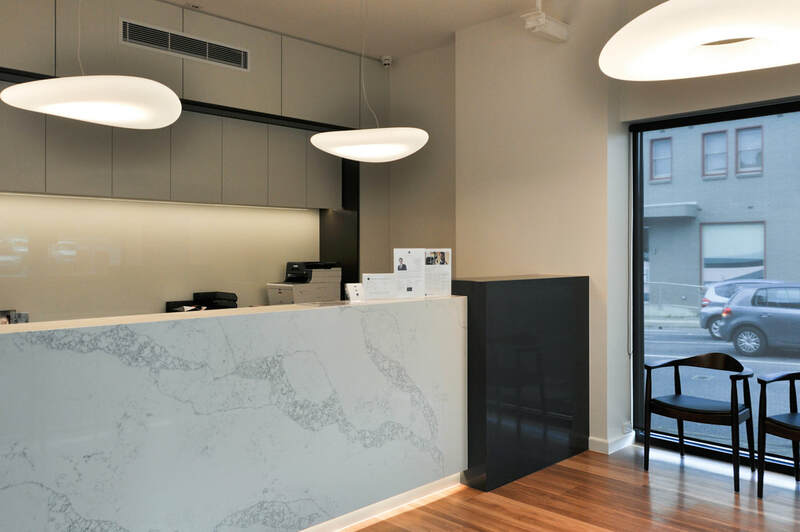 At IRIS Ophthalmic Surgery, we aim to deliver the highest quality outcome personalised for you. 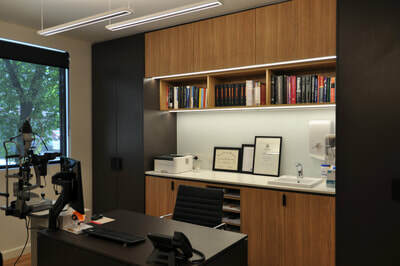 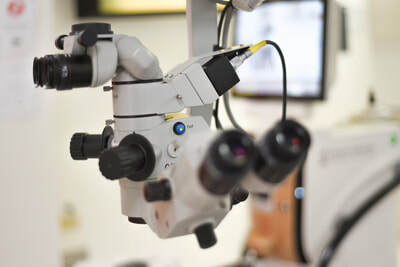 We use only state-of-the-art equipment and our highly qualified doctors are actively involved in the forefront of ophthalmic research to bring you the latest updates. We use the latest Ocular Coherence Tomography (SS-OCT) Swept Source Systems in our care of patients to ensure optimal accuracy and reliability in our assessment of you. 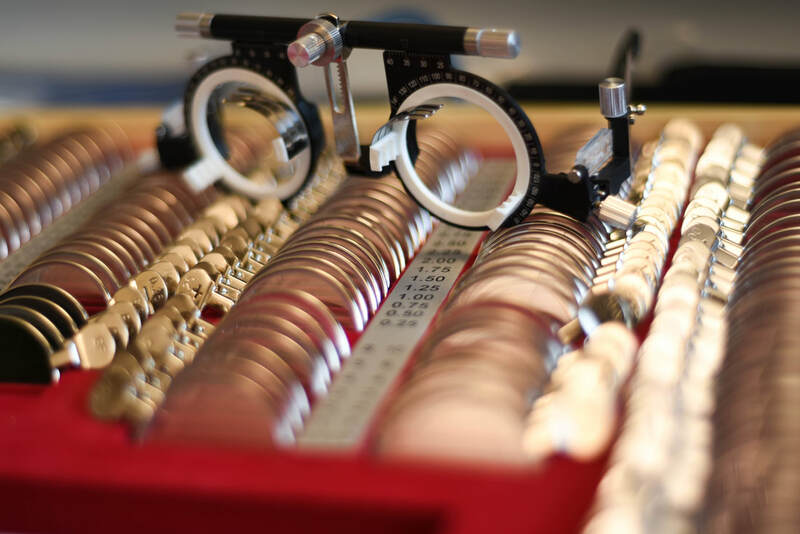 ​Swept Source systems are used in our Cataract Intraocular Lens Calculations (AScans) as well as in our Macular and Corneal OCT imaging, This latest generation of OCT imaging allows for ultra high resolution scans for fine, detailed & accurate assessments.